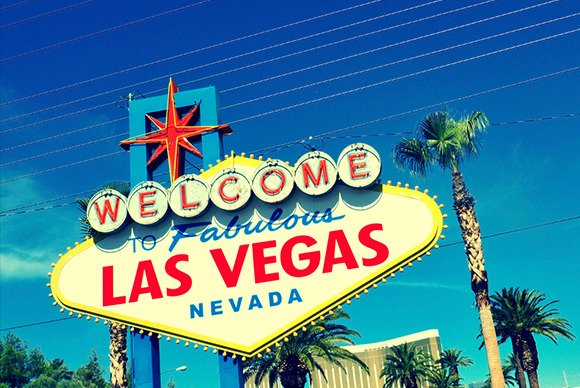 LAS VEGAS—CES 2013 is underway, and we are roaming the show floor with an eye on the latest and greatest gadgets on display in Sin City. Unlike the days leading up to the show’s opening, formal press events are few and far between. Instead, it’s every tech writer for themselves when it comes to tracking down the gear that the world wants to hear about. After strolling the aisles of the Las Vegas Convention Center on Tuesday, we’ve noticed a few trends worth keeping an eye on. Take fitness gear—it’s everywhere you can spot on the showfloor. A number of device makers are creating gadgets that monitor everything from the steps you take to your vital signs—often logging that data on your mobile device. In our wrap-up video, we talk briefly about Withings Smart Activity Tracker, but our health and fitness coverage at CES also includes Zensorium’s Tinke, new offerings from iHealth, and how health gadgets are turning to Bluetooth for connectivity. Zensorium’s Tinke measures both your fitness and stress levels. You also can’t walk very far on the show floor without seeing someone trying to destroy a mobile device, if only to show you how they can make your smartphone or tablet more resistant to damage. We’ve already told you about the latest version of Gorilla Glass from Corning and Liquipel’s water-resistant coating for mobile devices. But even phone makers themselves are now touting their devices’ durability. Sony’s Xperia Z demo included dousing its new smartphone with water, while Huwaei also took its phones for a dip. Liquipel is one of many companies at CES that wants to make water less dangerous for your mobile device. We also heard a lot on Tuesday about ordinary household devices that can connect to the Internet. Whirlpool’s booth was filled with refrigerators and fireplaces featuring futuristic technology. Behold the warming glow of Whirlpool's fireplace concept.